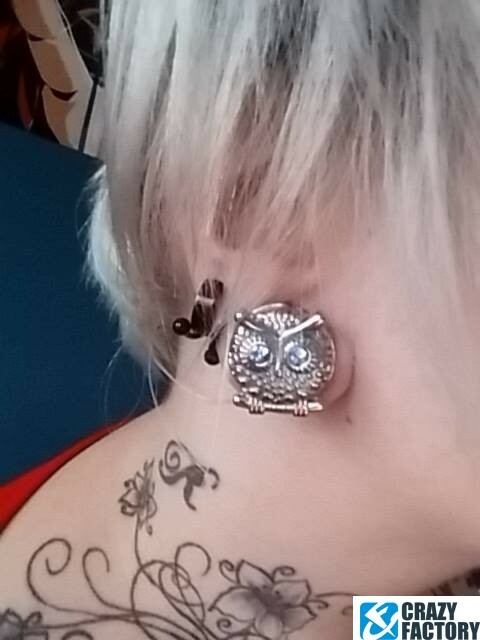 Owls are fascinating creatures with stunning big eyes. 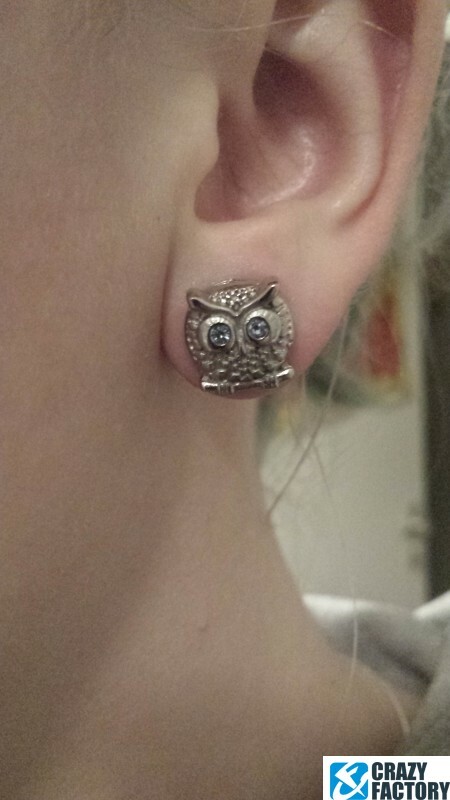 This one comes with sparkling blue crystal eyes to stare you out. 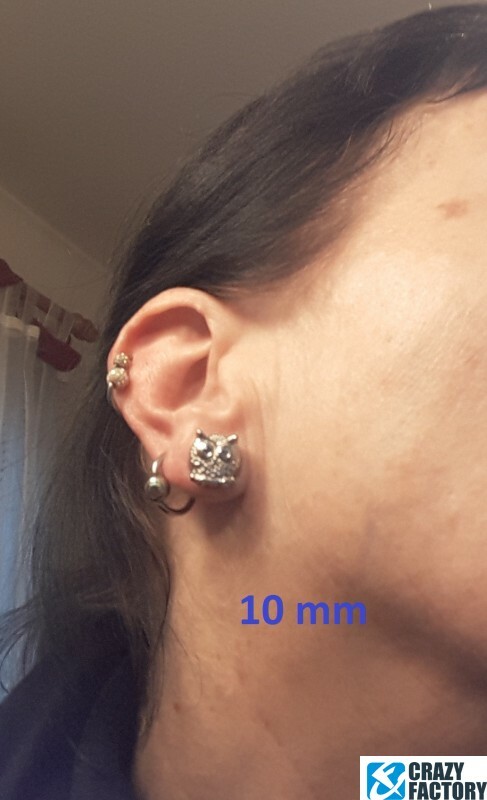 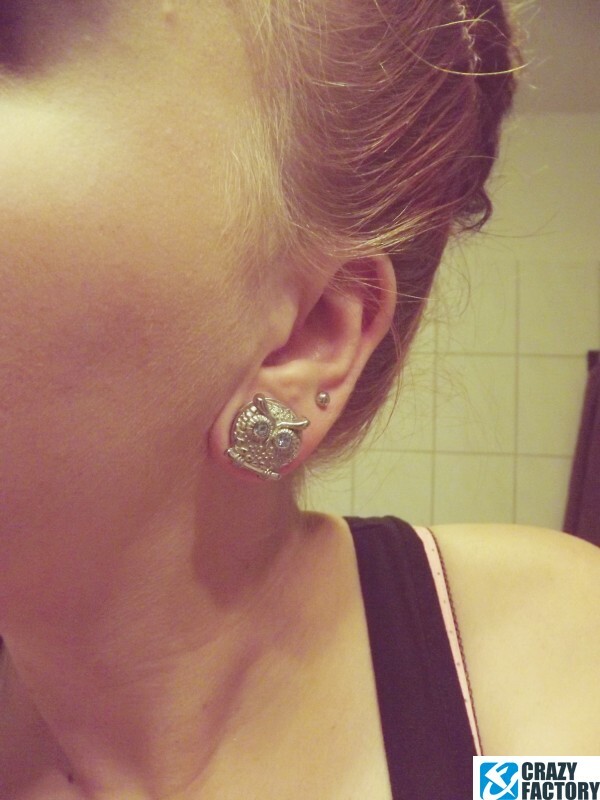 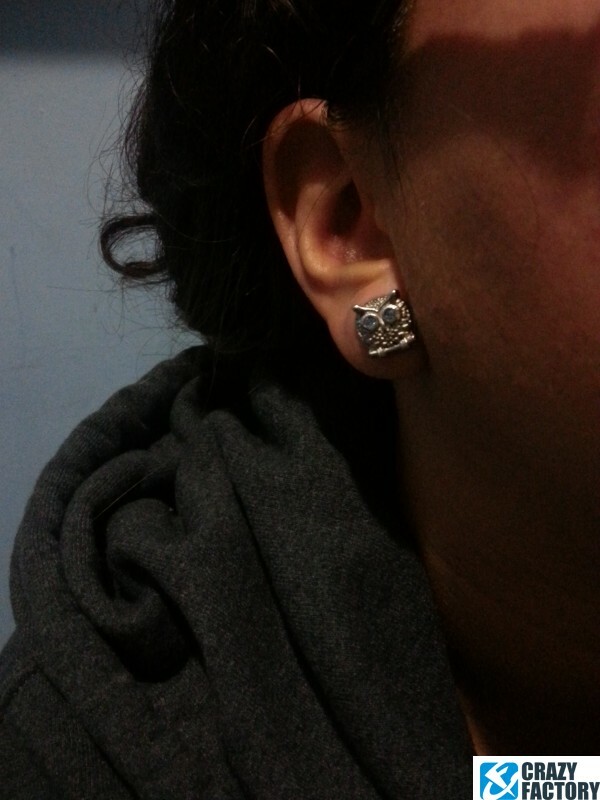 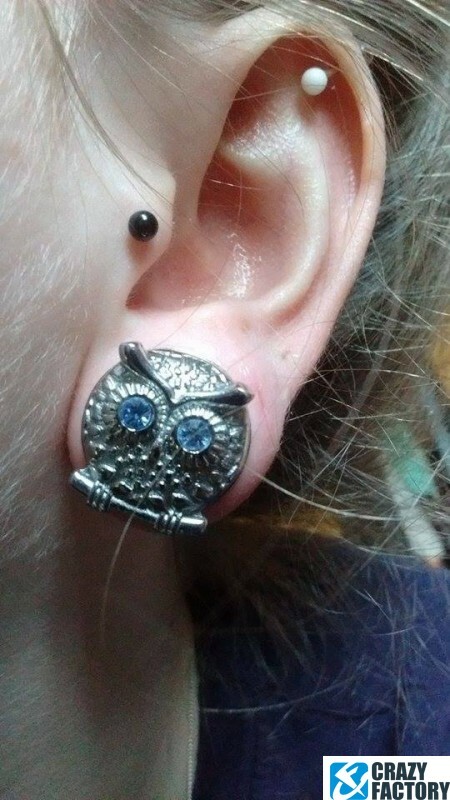 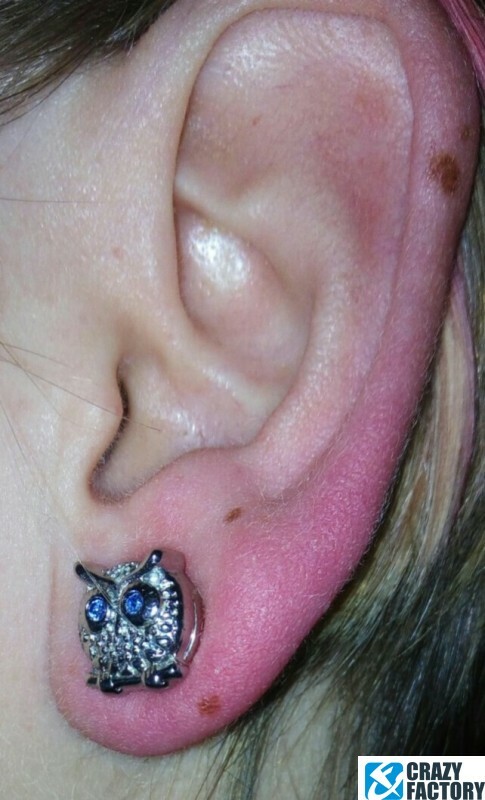 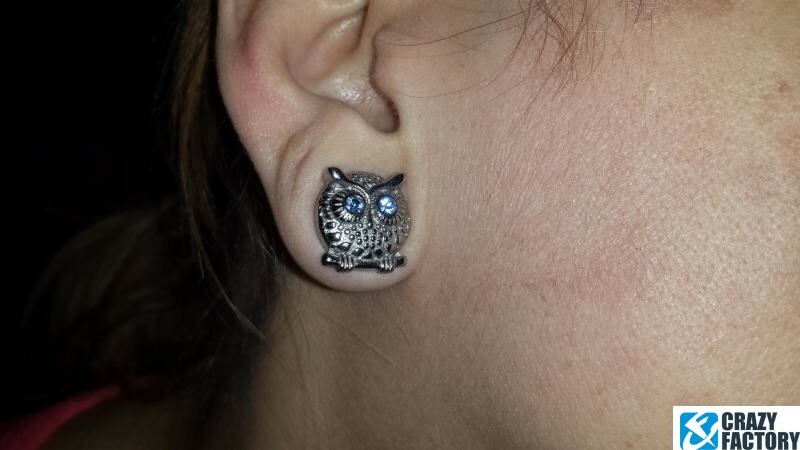 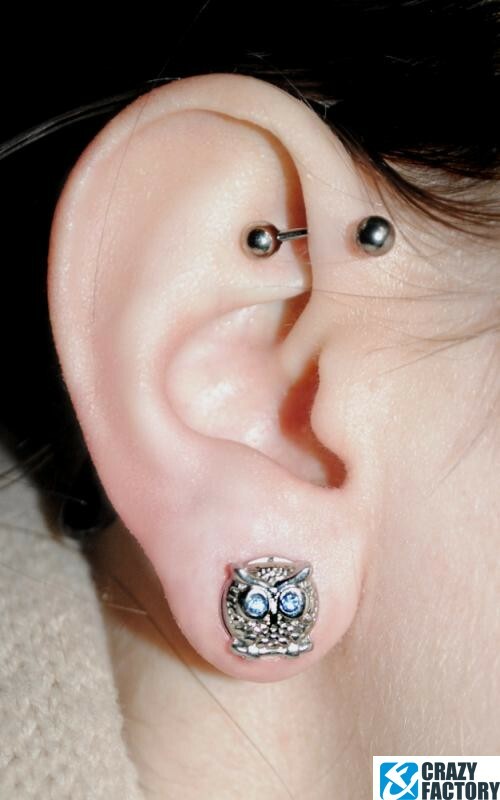 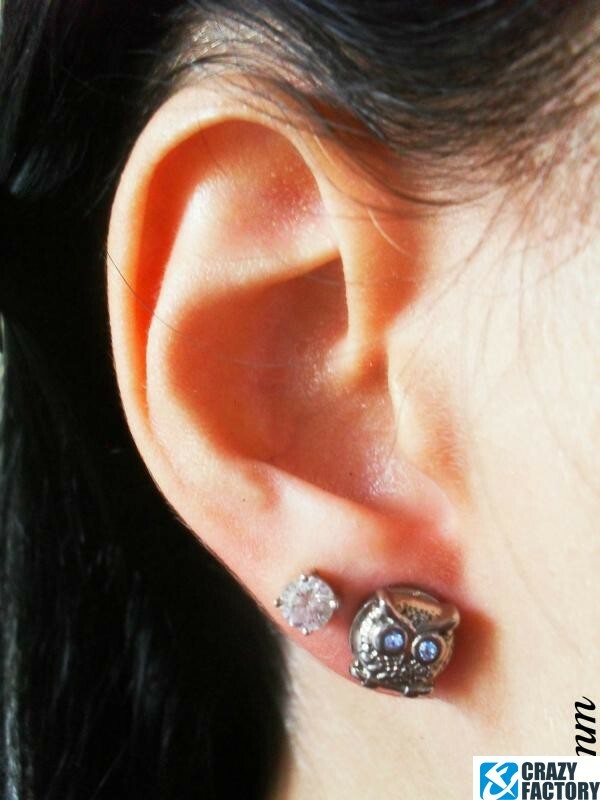 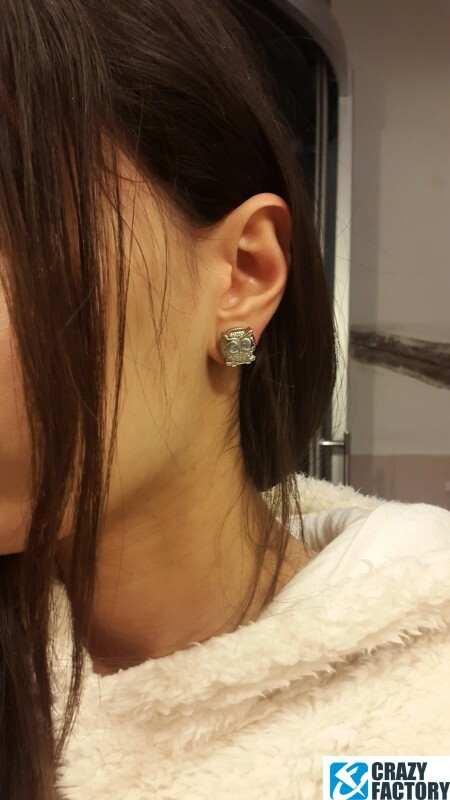 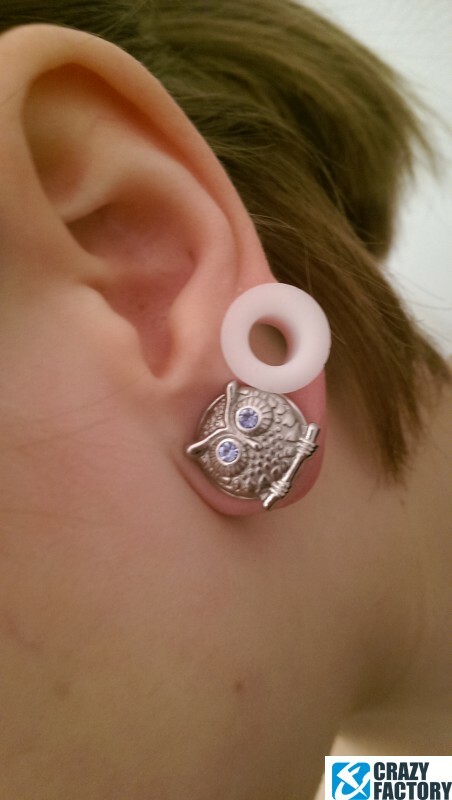 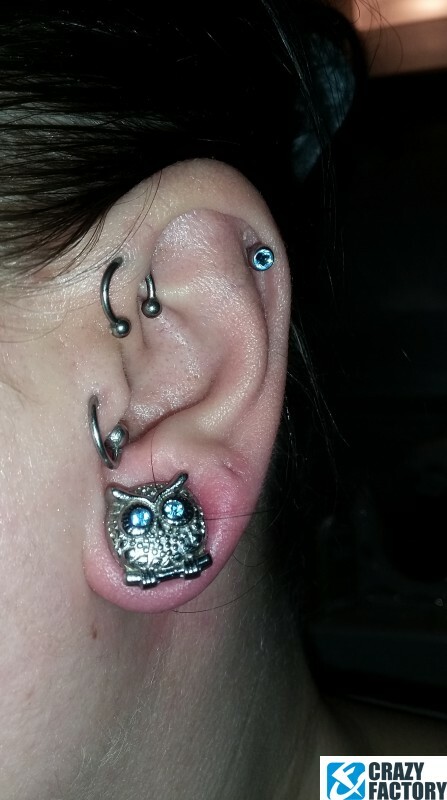 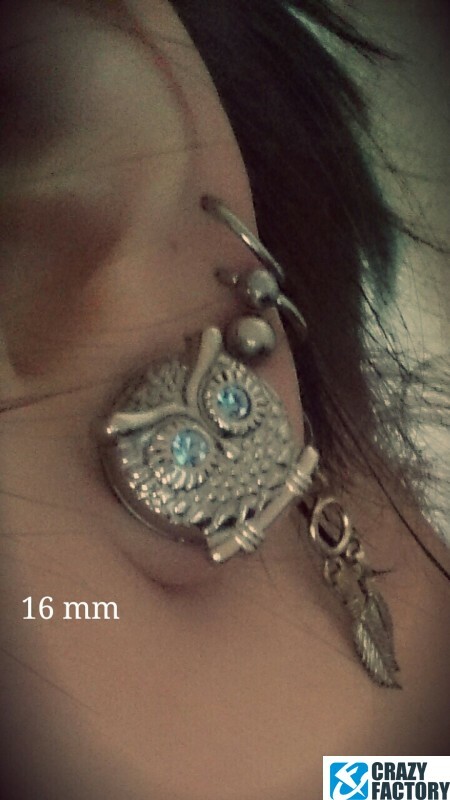 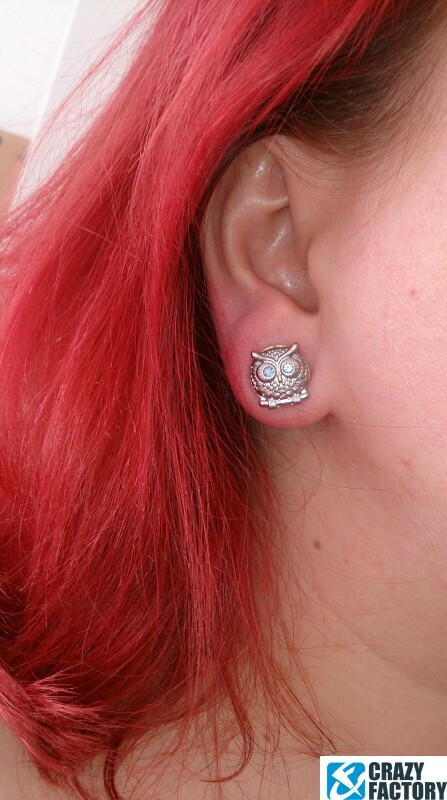 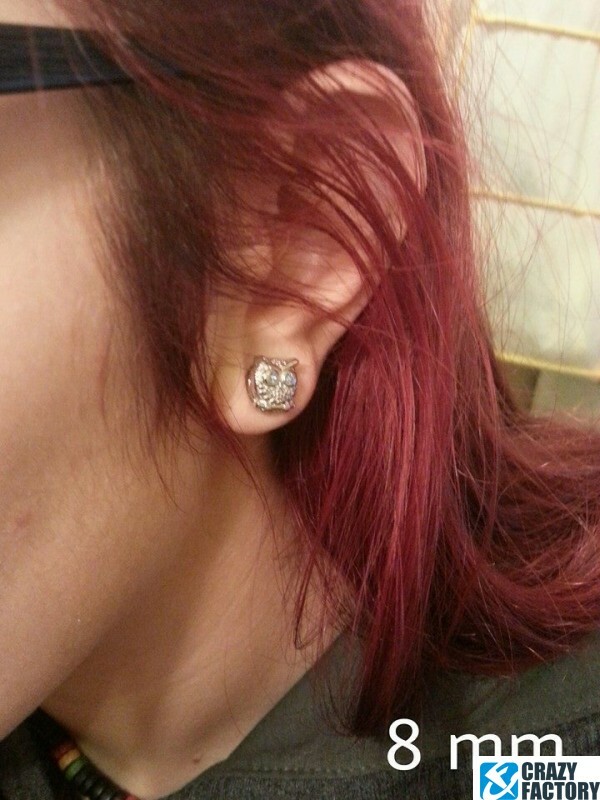 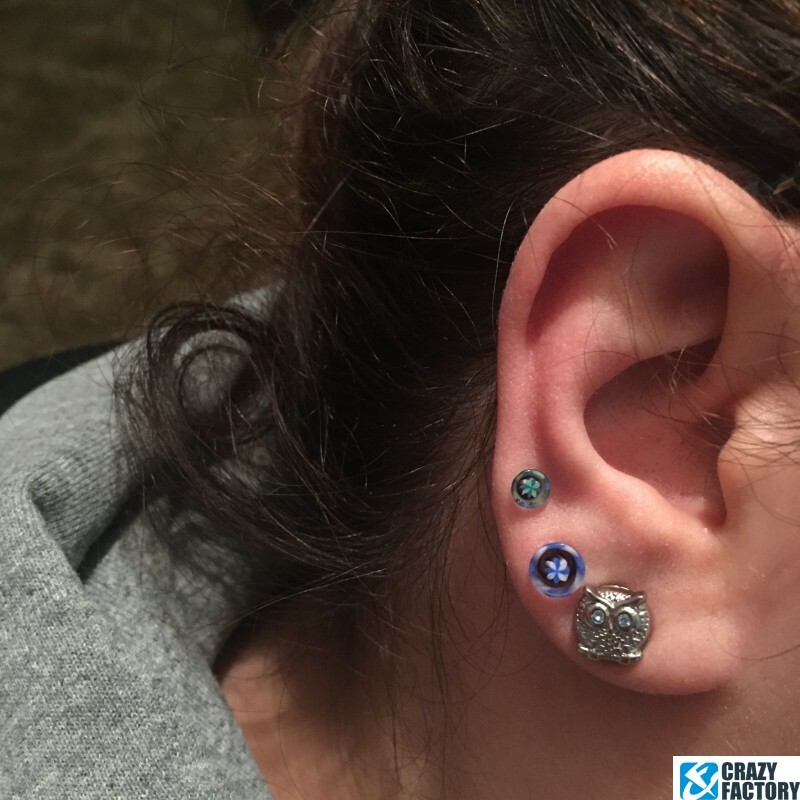 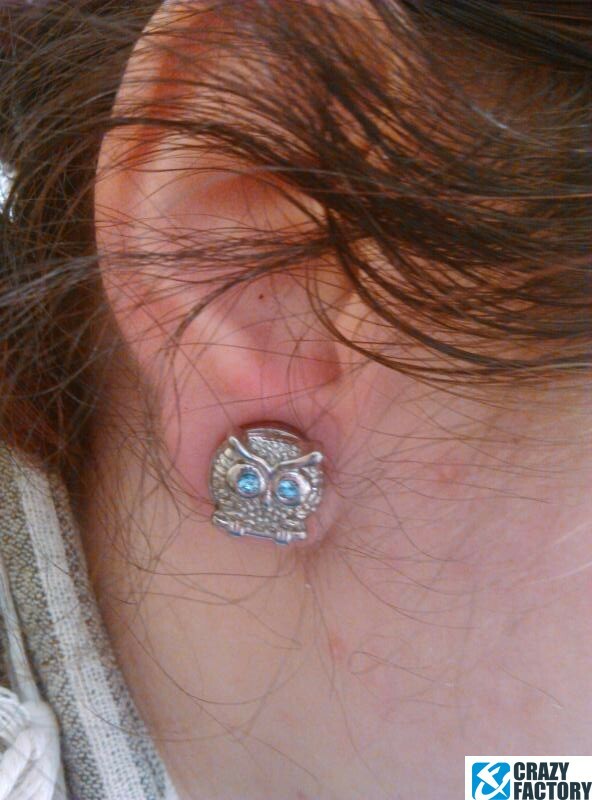 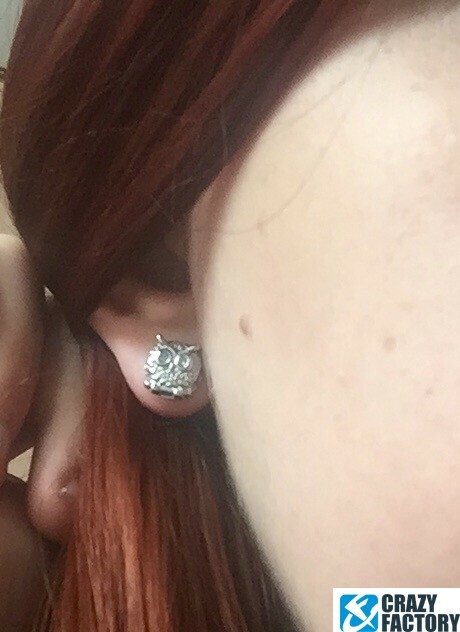 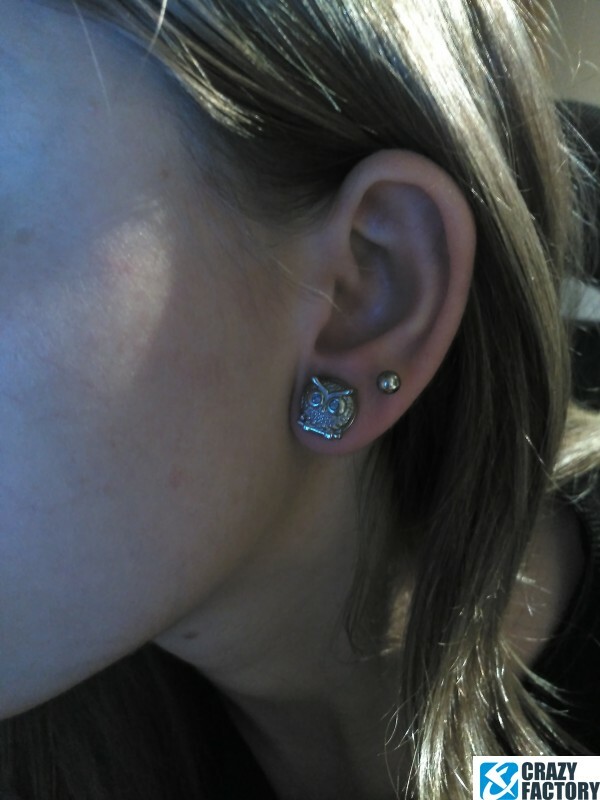 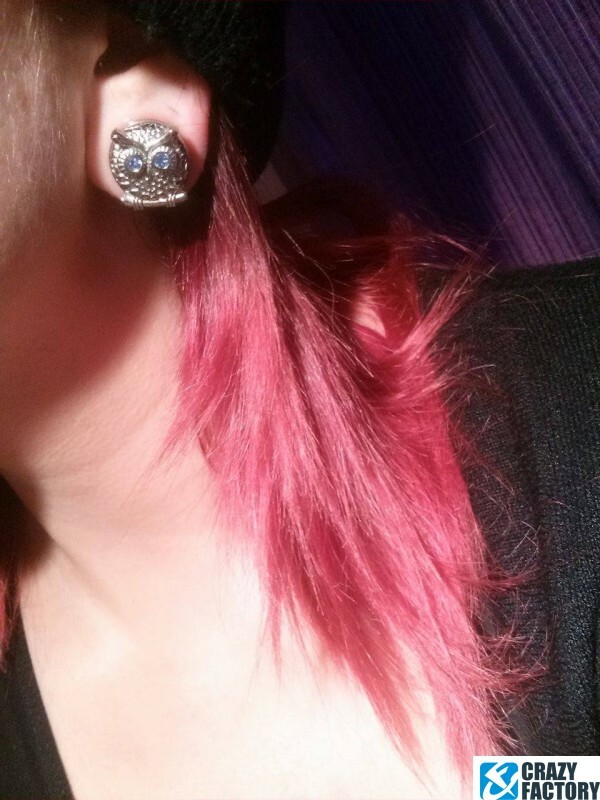 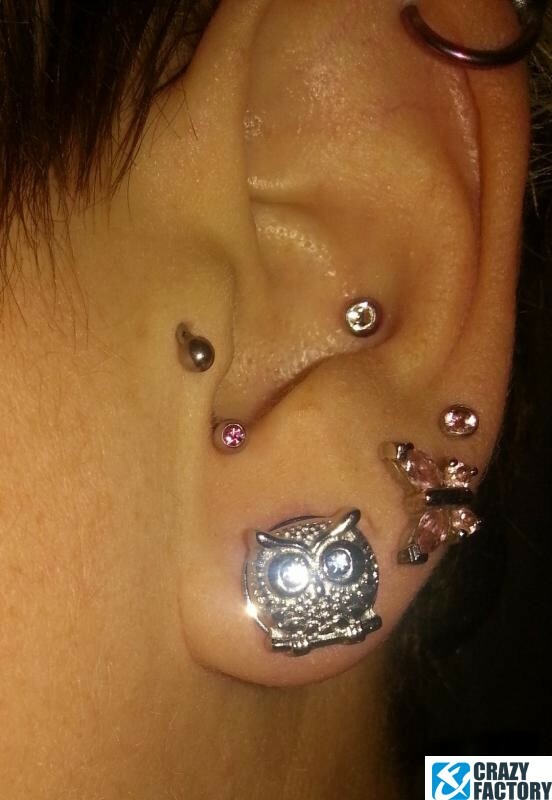 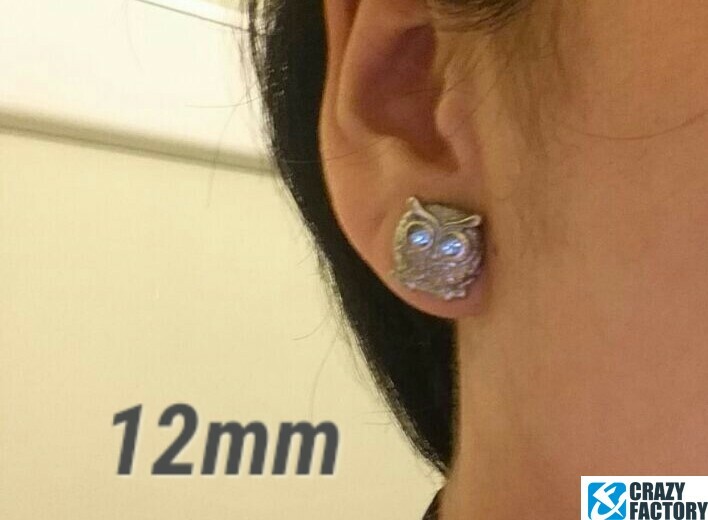 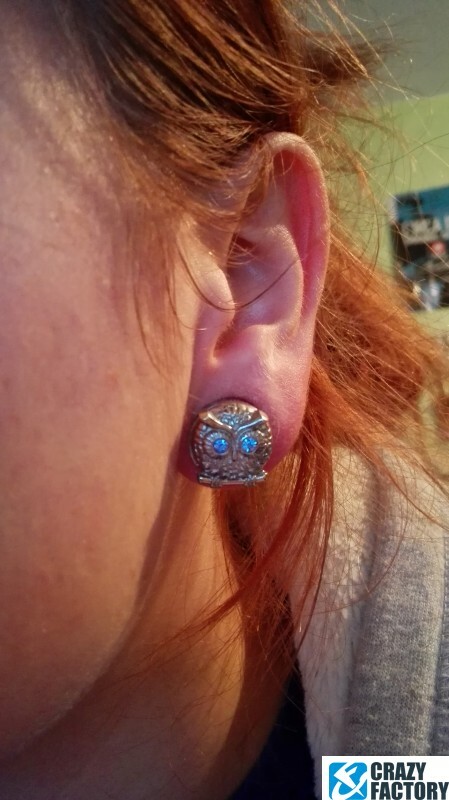 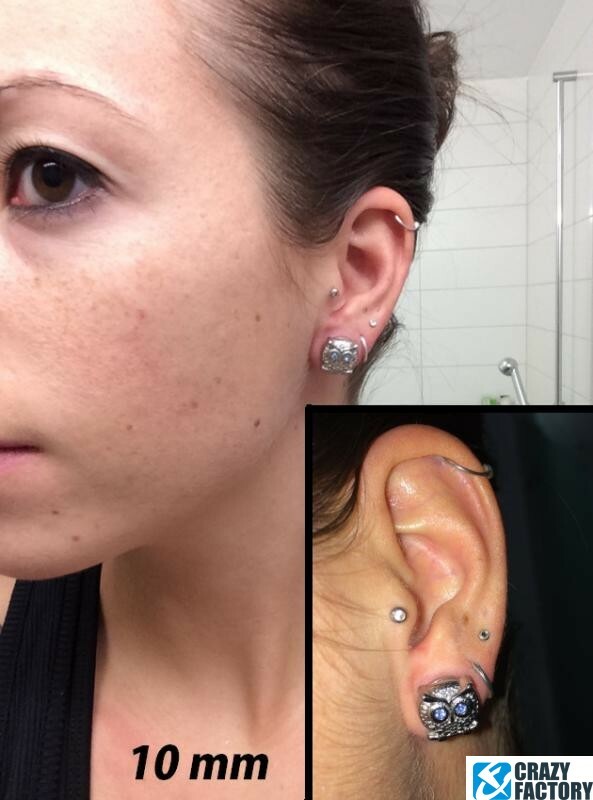 Threaded double flared plug for owl lovers.